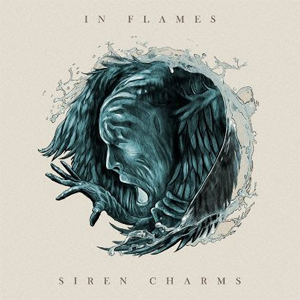 IN FLAMES are set to release their new album Siren Charms on September 5th via Epic/Sony Music, except for Scandinavia where the album will be released by Razzia Records. The first single, "Rusted Nail", will be released June 13th. To hear a preview, visit InFlames.com.